Everyone loves wood floors. They add style and warmth to any home. However, there are times when wood can be the wrong choice. 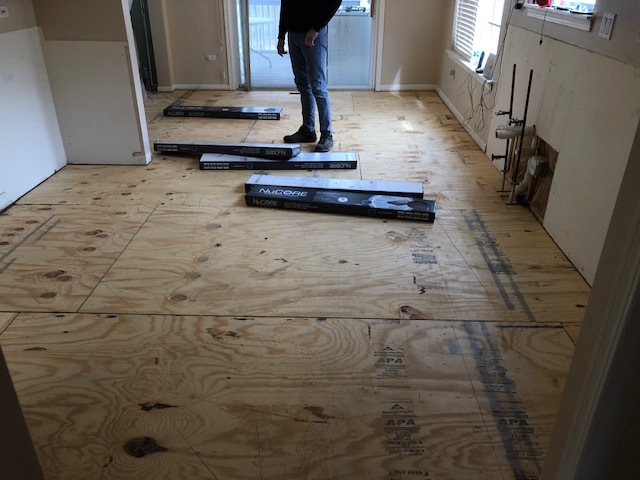 I recently replaced a wood kitchen floor. 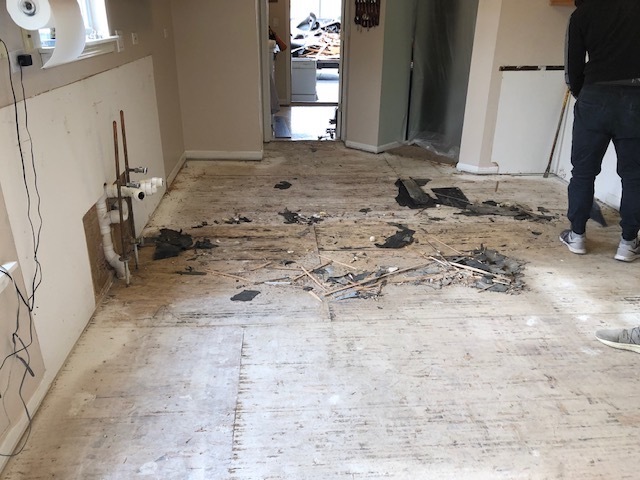 There had been a slow leak in the owner’s kitchen and the floor was badly warped. The resulting water also created a mold problem. 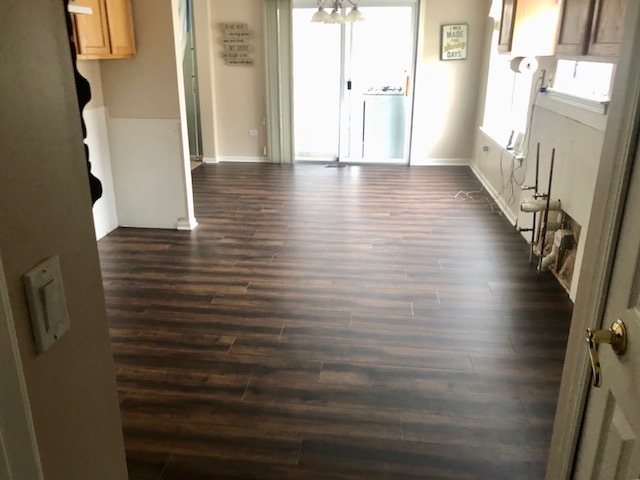 The owner didn’t want to deal with real wood, but she wanted the look of wood. The solution was to use a waterproof vinyl laminated floor, which is less likely to warp. The install took only two days and (naturally) there was no need to stain the product. The owner was very pleased with the results which will give her many years of service.